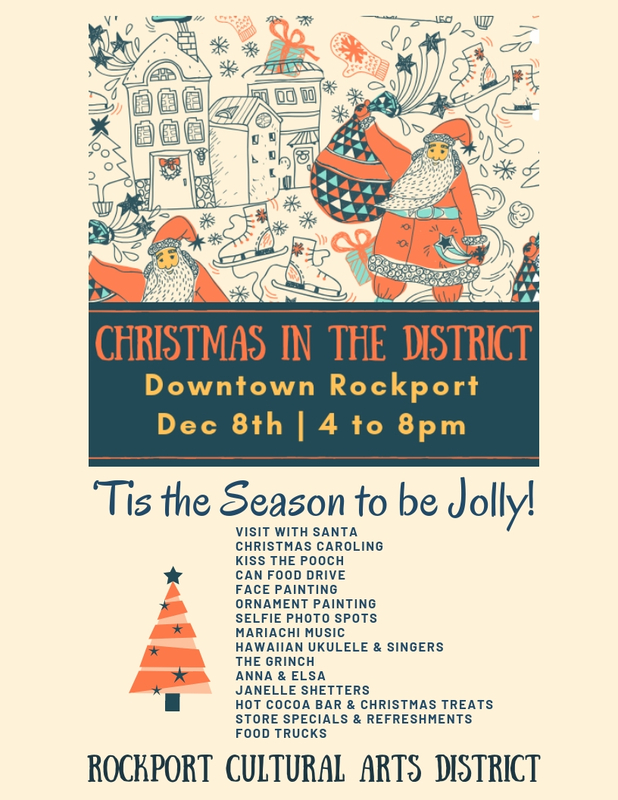 The Rockport Cultural Arts District will be open till 8pm! 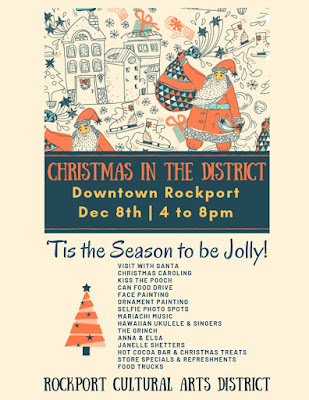 At New Beginnings "Your Favorite Store"
We will be serving wassail and sweet treats. All Christmas items will be 25% off! for all the latest and greatest news and pictures!